Are you interested in starting an online business? If so, it’s your lucky day! 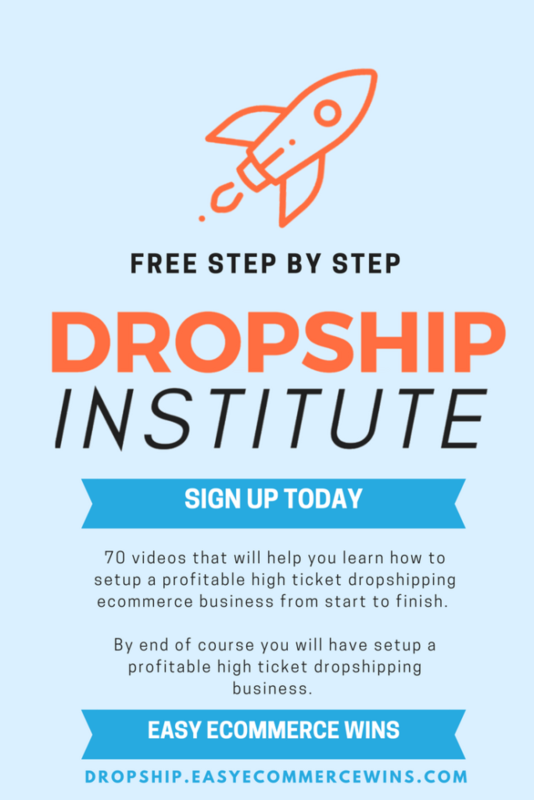 We recently released our FREE step-by-step comprehensive course on high ticket drop shipping. This is not your typical “Free” course. 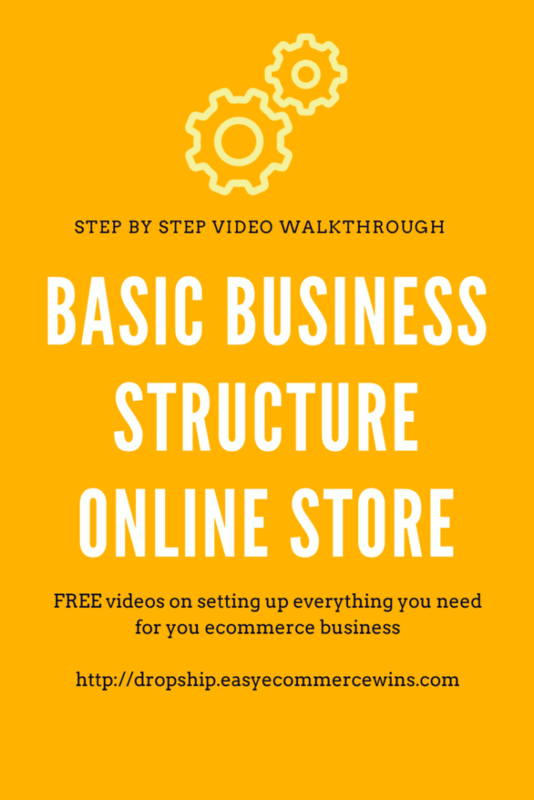 We’ve packed in over 15 hours of video content as well as downloadable information and resources walking you through how to start your dropship business from scratch. 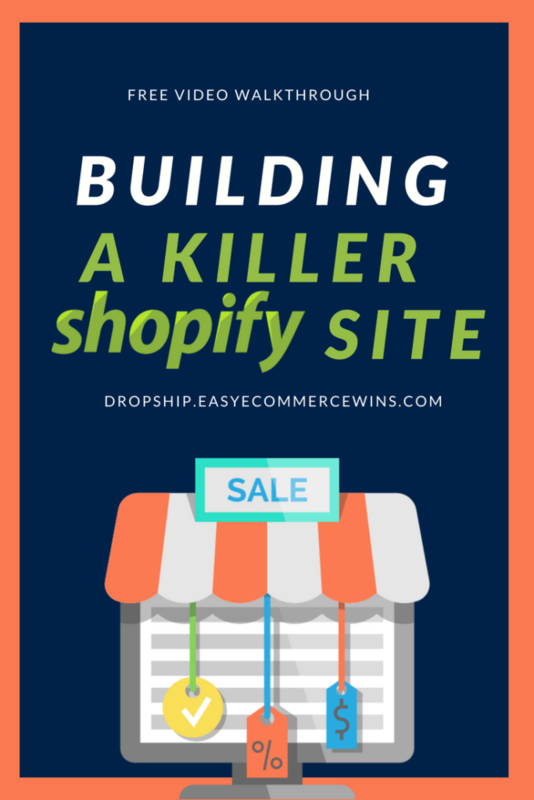 Why is This Shopify Dropshipping Course Free? Drop shipping has changed our lives, but not before we spent thousands on courses. The majority of those courses were… less than good is the polite way to say it. After successfully operating dozens of profitable eCommerce dropship sites, we are sick of seeing new inexperienced gurus pop up every day giving out bad information. We truly believe everyone should have the opportunity to change their own lives without wading through the crap information. To be clear… You will still have to do the work, we are offering you a good foundation of tried and true strategies and a blueprint for starting a real online business. But there’s no fast cash or easy money here. It does take work. Side Note: WE ARE NOT GURUS… we don’t know everything. We are lifelong students and we love to learn and grow. We have learned a lot from building and running successful eCommerce sites that have sold over 6 Million dollars in product over the last 5 years. We STILL make our money and support our families with our eCommerce sites. We don’t just teach this stuff, we literally do it for a living. Now our goal is to build a community of entrepreneurs and help those who are willing to help themselves. 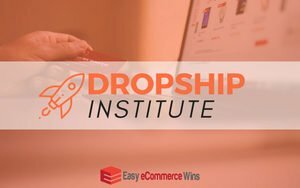 Sign up for our free Dropship Institute to see what we’ve learned so far. What Will be Covered in the Shopify Dropshipping Course? Dropship Institute is broken up into 11 modules. 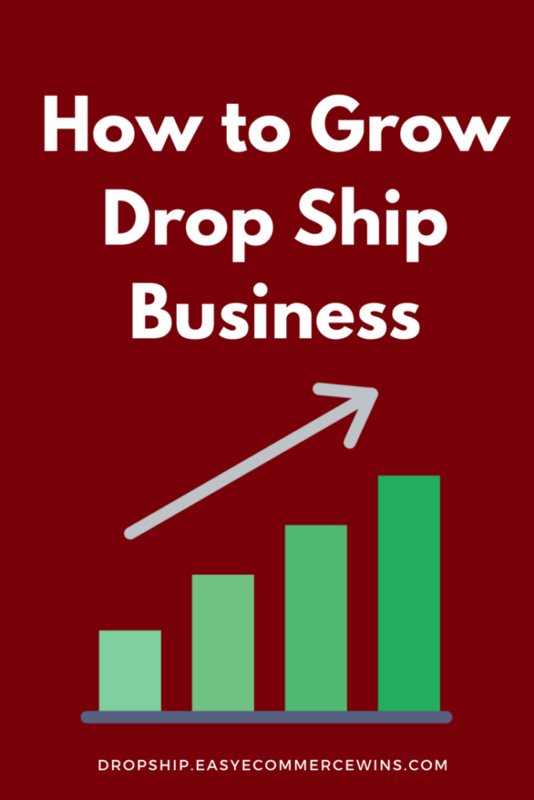 Each module will take you step-by-step through building a drop ship business from scratch. I’m not talking about AliExpress dropshipping or importing cheap China made products that take 2-4 weeks to be delivered. I’m talking about a real, brandable, sustainable business. The following is a simple breakdown of what you are going to learn in this course and a peek at some of the many things you’ll find in each module. About: Introduction to the course, dropshipping, and an overview of what’s to come. 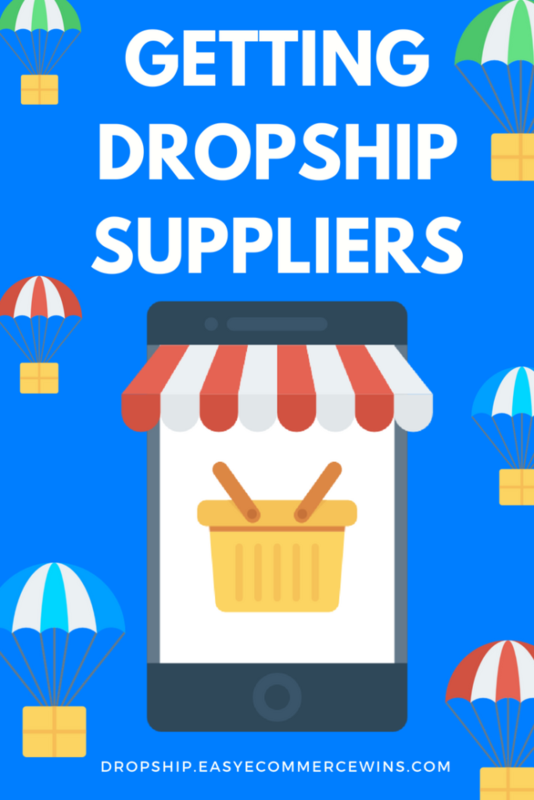 Sneak Peek: Breakdown of how much starting a drop shipping store will cost. About: What to look for when determining which market is profitable and the types of products to sell. 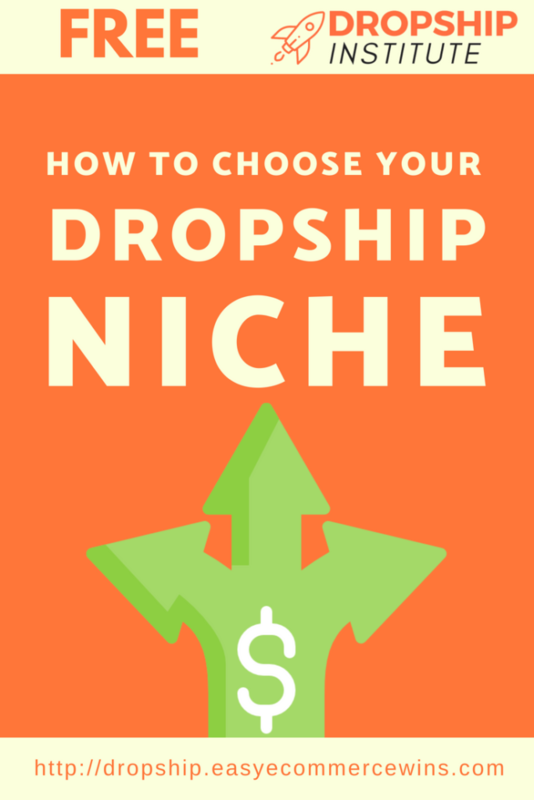 Sneak Peek: Work through our Niche List Template to find a profitable niche. 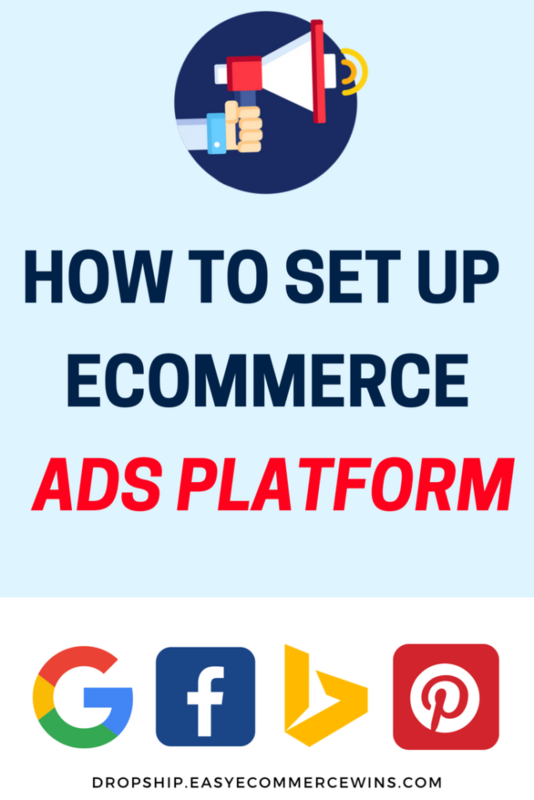 About: A step by step of setting up all non-Shopify aspects of your business. Sneak Peek: Learn how to use our free Accounting Template to keep track of your numbers and always know at a glance how your business is doing. 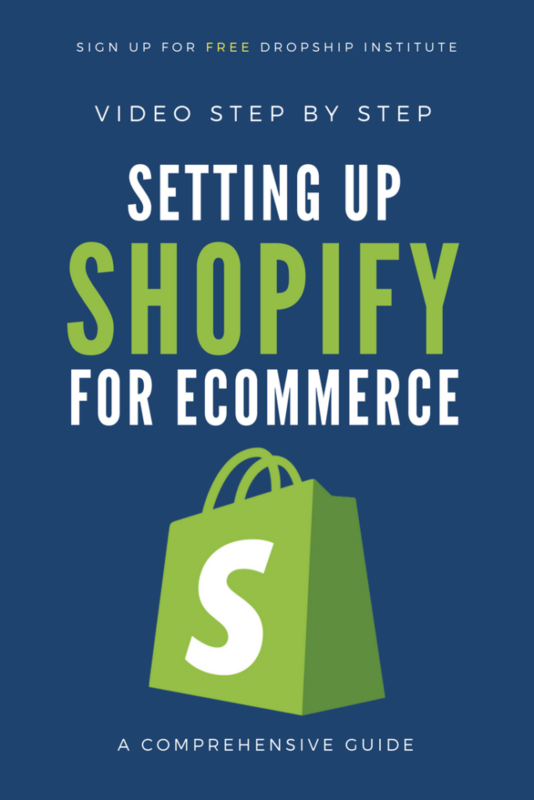 About: Walkthrough of how to set up Shopify for Ecommerce. About: You will learn how to set up all of the important accounts to market your business successfully. 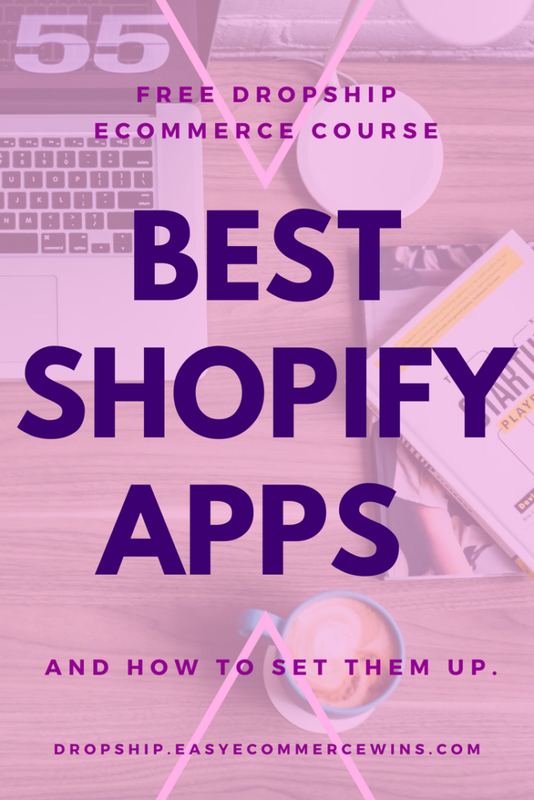 About: You will learn step by step how to design and set up an eCommerce website on Shopify. Sneak Peek: See a walkthrough of Home Page Design principles and much much more. About: Even if you’ve never done it before, by the end of this module you WILL be able to secure A+++ suppliers. We’re not talking Aliexpress or Amazon! Sneak Peek: Use our Supplier Master List Template to keep track of the suppliers and follow up contact information..
About: The most important pages on your website. We’ll deep dive on what makes product pages convert traffic into customers. 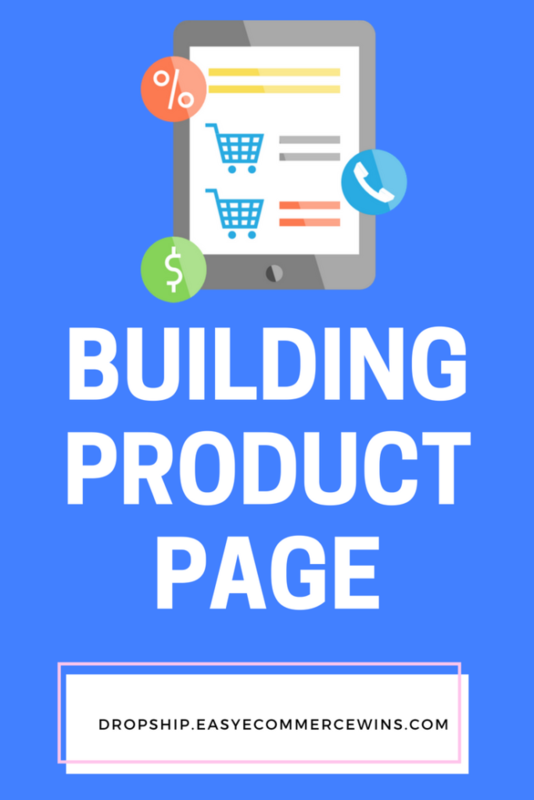 Sneak Peek: Understand how to build trust on your product page and so much more. About: We’ll show you what third-party software (apps) you need and how to set them up. Sneak Peek: Learn how to set up email collection and more. 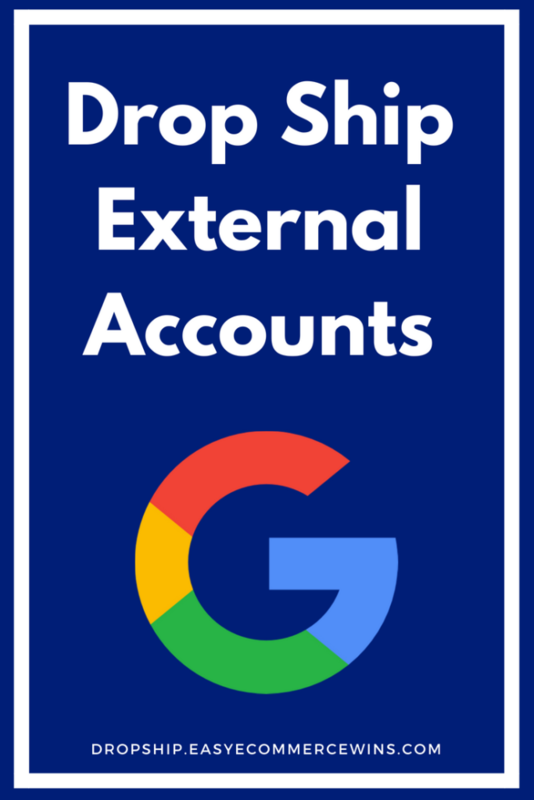 About: We’ll show you which traffic sources are proven to work with high ticket drop shipping. We’ve used them to generate millions of $$$ in eCommerce revenue. Sneak Peek: 5 Pillars of growth – principles to keep in mind while running your eCommerce business. What This Shopify Dropshipping Course Will NOT Cover? Dropship Institute gives you everything you need to start your new online business, but it will not give you the motivation or work ethic to follow through. We are not Tony Robbins, your mental health, motivation, and work ethic are your own responsibility. I know that sounds a bit harsh, but we really can’t do the work for you. Find your own reason WHY you want to start your business and let that drive you. So if you’re ready to get started, click below and signup today!